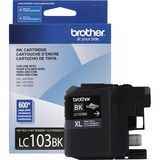 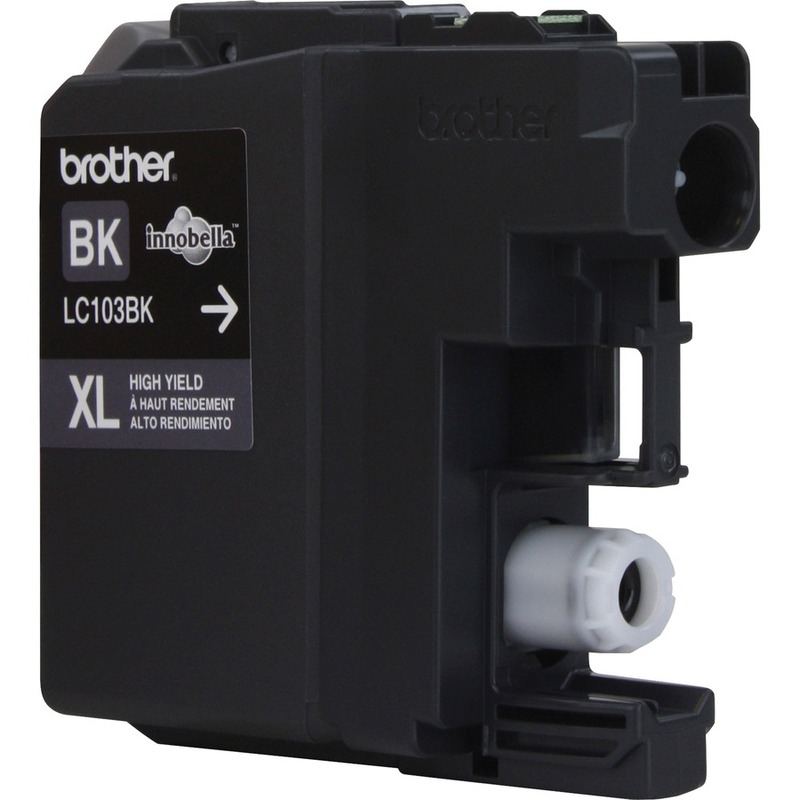 High-yield ink cartridge is designed for use with Brother DCP-J152W, MFC-J245, MFC-J285DW, MFC-J4310DW, MFC-J4410DW, MFC-J450DW, MFC-J4510DW, MFC-J4610DW, MFC-J470DW, MFC-J4710DW, MFC-J475DW, MFC-J650DW, MFC-J6520DW, MFC-J6720DW, MFC-J6920DW, MFC-J870DW and MFC-J875DW. 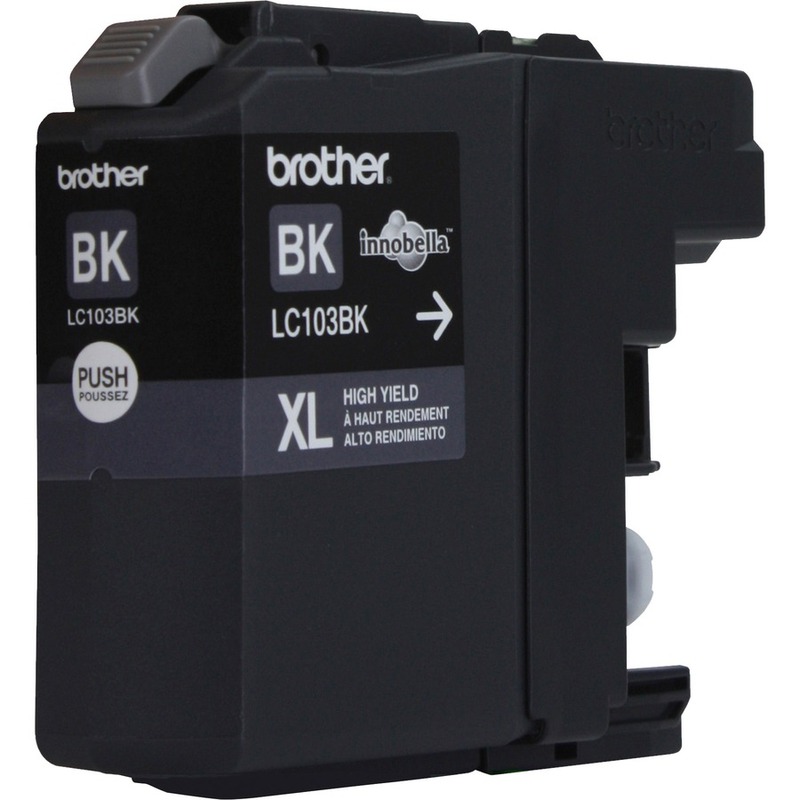 Innobella ink technology delivers print longevity, richer colors and sharper images. Cartridge yields approximately 600 pages.